Boasting a talented team of experts, Homecraft® Inc. can help you improve the value and aesthetics of your home. That’s because we offer the very best in roofing, siding, replacement windows, doors, and gutters. We are happy to do all we can to improve the homes of Swedesboro NJ residents, using the most revered brand name materials and exceptional customer service. With two options: either Homecraft® vinyl replacement windows or Andersen® wood replacement windows, you receive excellent performance, guaranteed energy savings, and service you can depend on. Replace your old windows that are leaking energy with more efficient ones to keep your monthly bills down and more money in your pocket. It’s time you installed new doors to warmly and efficiently welcome your family and visitors. Our techs are savvy at installing weather-resistant storm doors to protect your home. We can also replace your old garage door with a beautiful new automatic door or give you a new entry door that makes a great first impression. 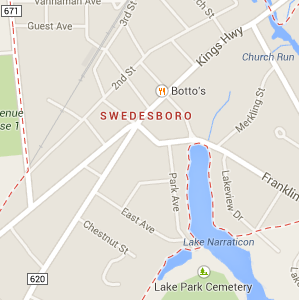 Come see us to find out why we are the leading door company in Swedesboro NJ! We know how important choice is to you, which is why you get a lot in regards to siding, whether you’re looking for cedar-shake siding or vinyl-siding. We can help you make the decision of whether to go with the traditional look of cedar shake siding or opt for vinyl siding for an innovative new look. As a big part of the structural system, your roof must prevent weather from damaging the interior. If your roof is in need of replacement or repair, don’t let it go another winter in poor condition. Our Homecraft® Inc. contractors deliver on promises of quality, because we are GAF MasterElite™ roofing contractors, giving you the nation’s highest quality roofing systems backed by “Golden Pledge™” warranty protection. Gutters from Homecraft® Inc. are will efficiently divert the flow of water off your roof and away from your home to avoid pooling at the foundation, which can cause structural damage. Let us keep your home safe from water damage in Swedesboro and let Homecraft® Inc. install your next gutter system to complement your roof. 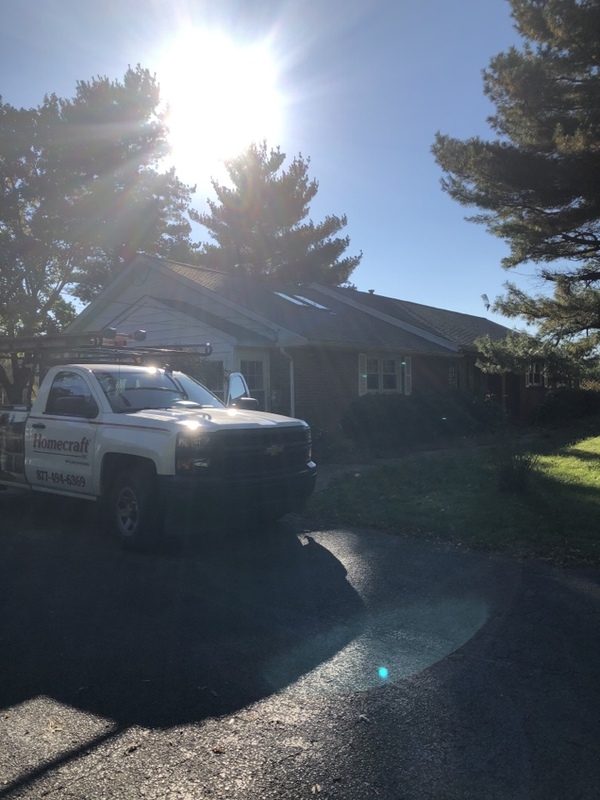 Our team can make any improvement, repair, or renovation you need because we are continually trained in the best products, materials and installation techniques. Your satisfaction is 100% guaranteed, so come to us to replace worn parts, repair damage, or make necessary home improvements. FREE Estimates on Swedesboro NJ Home Improvement, Windows, Doors, Siding or Roofing. Call Homecraft®, Inc., today at 1-877-494-0377 to schedule a FREE in-home consultation and estimate for your Swedesboro NJ home improvement project, roofing, siding, replacement windows, doors, or gutters.